I feel like closing out October with something classy. 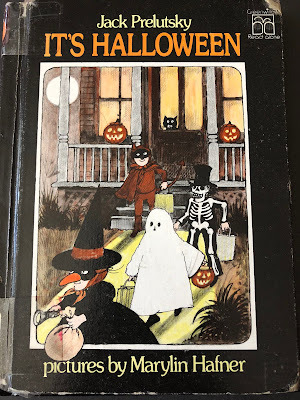 And since we're no stranger to Halloween poems around here, let's celebrate the onset of All Hallow's Week with some verse, courtesy of the man himself, Jack Prelutsky. First of all, this is incredibly tragic and heart-wrenching. Second of all, that 56 has to be a typo, right? 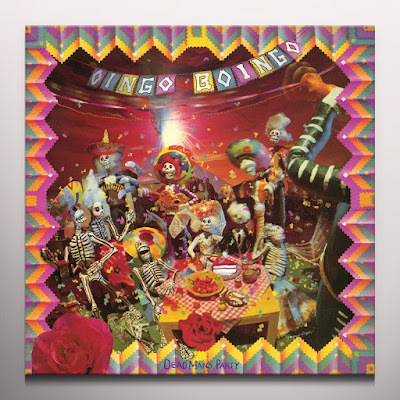 It's an annual tradition: when October rolls around, it's officially Oingo Boingo season. 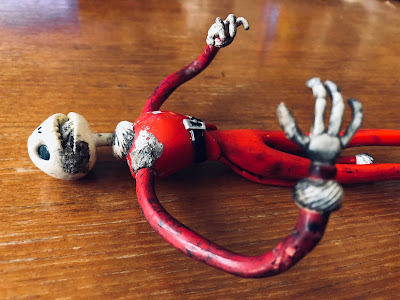 Well, let me back up a bit. For me, it's always Oingo Boingo season. They're my favorite band of all time, despite being defunct since the late 90's. For the uninitiated, Oingo Boingo is the brainchild of Danny Elfman, who is better known these days as the composer of the score of pretty much every Tim Burton film, the guy who created the theme for both Batman and The Simpsons, and just basically a divine gift from the heavens above that none of us are worthy of.